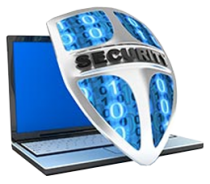 How important is having antivirus protection? Extremely. If you don’t have antivirus on your computer, you are at serious risk. You won’t have protection from spam emails and ads, identity theft and viruses that can attack and crash your entire computer. There are multiple types of software that are available to download that are also free.